Bali. The name which enough to motivate your enthusiasm. So what exactly is there that drive the people to travel to Bali, a beautiful island in Indonesian Archipelago, the best vacation destination in Asian countries. Aside from its undying art and culture, its fantastic nature’s view, its kindly people and its fine beaches, there is a jewel situated beyond Bali’s main land. Lembongan Island; a tranquil, welcoming lush island only fourteen miles from Bali with a great variety of things to discover and explore. This unique place could possibly be a consideration for your Bali tour. 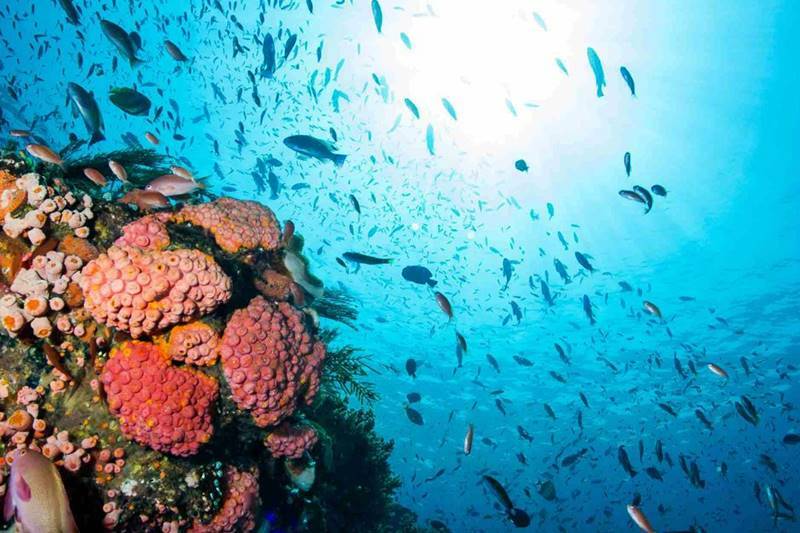 The most exciting one that the place can provide you is the amazing underwater world amidst the coral reefs throughout beautiful Lembongan part of a protected marine park, these particular waters are home to a plenty of tropical sea life. A countless number of colorful fish, giant clams, starfish, shells, anemones,, sponges, sea urchins, and lots more incredible marine creatures. This can be great news for sea and dive enthusiasts from all over the world. You are able to choose many activities in the water or land as swim in the crystal clear blue sea, go snorkeling, kayaking, surfing, diving or doing some fishing. Go for a walks around the island to find out the people still live close to nature. Discover more about seaweed cultivating used for skin care products, growing cassava roots (tapioca). Authentic but generally happy. After an interesting activity of Bali tours, you can actually just sit back, take a rest and enjoy the spectacular ocean view. And also get a suntan on the beautiful white sandy beaches. To the people who would like to stay overnight and just want to enjoy more on the island for your trip in Bali, there are a number of losmen (budget hotel) or small villa. There are also luxury resorts in Balinese style bungalow – calm, exotic and facing the fantastic ocean view such as Lembongan Beach Resort. 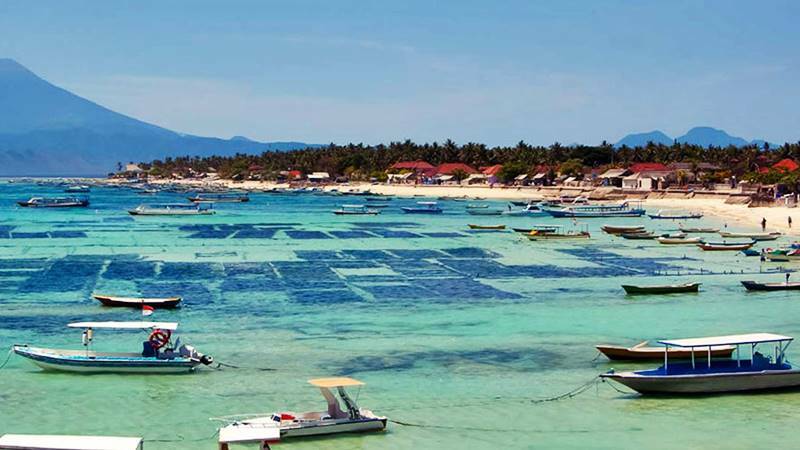 The most easy way is to book a program tour by using a reputable company that can bring you to the Lembongan island ie. Island Explorer Cruises and Bali Hai Cruises. Those companies provide you with variety of sea and land activities. You are able to choose ie snorkeling, diving, kayaking, underwater explorer, banana boat riding, glass bottom boat and island trip. Last but not least the sumptuous BBQ and also buffet lunch, with a large array of delectable eatables, which includes many Balinese specialties for you try. 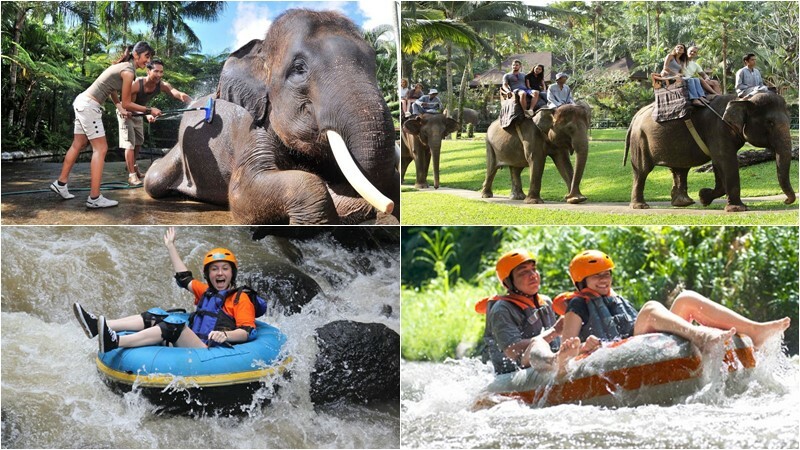 So, if you are interested in snorkeling, diving and watersport, you need to consider Bali island as your adventure destination. Then, if you need Bali driver for your activities, please contact us via WhatsApp +62 878 6196 8073.